The European Commission (EC) has now formalised its definitive safeguard measures on imports of steel products. These measures take effect as from 2 February and replace the provisional ones in place since July 2018, the EC says in an announcement monitored by Kallanish. 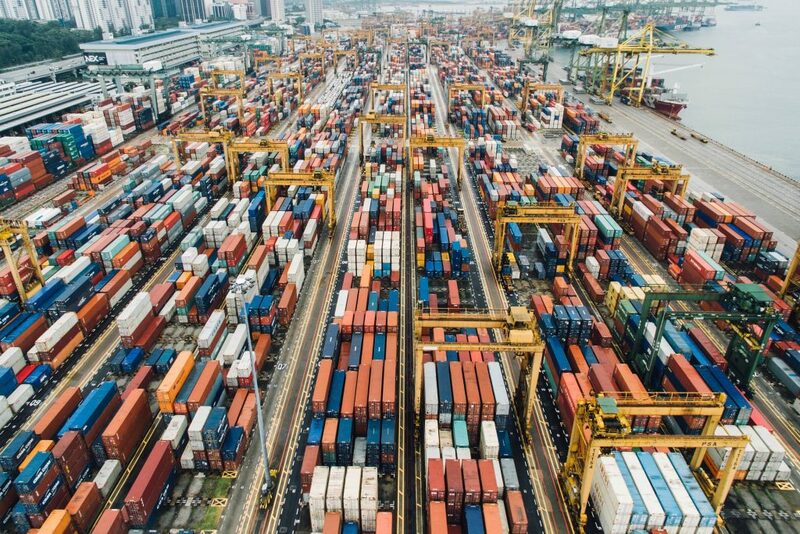 The measures, both provisional and definitive, have been introduced as part of the response to the US Section 232 tariffs introduced in March 2018. The restrictions on the US market caused by the Section 232 tariffs on steel are causing a diversion of trade flows into the EU, the EC says. “These measures are fully in line with the EU’s WTO commitments and have been carefully shaped to preserve a continued flow of imports that guarantees effective competition in the European steel market and sufficient choice for the numerous EU users of steel,” the statement reads. The measures concern 26 steel product categories and consist of tariff-rate quotas above which a duty of 25% will apply. The tariff rate quotas fully preserve the traditional levels of imports into the EU and will be increased progressively. The measures should remain in place for a period up to three years, but can be reviewed in case of changed circumstances, the EC says. “The Commission has also decided to suspend the prior surveillance mechanism for the same products covered by the definitive measures as long as they are in effect,” the EC says. The provisional measures met with criticism from both those who will benefit from the new arrangement – European steelmakers – and those likely to see some fall-out, such as steel traders and end users. European steelmakers, via umbrella trade association Eurofer, continue to have some reservations about the definitive measures .